Red came together in the middle of the 2000s thanks to a friendship between singer Michael Barnes and twin brothers Anthony and Randy Armstrong. Moving from Pennsylvania to Tennessee to focus on their career, the three members hooked up with guitarist Jasen Rauch. The band went through a few different drummers, but these four principals have remained the core of Red. The quartet are identified as a Christian band, but their songs don’t contain overt references to religion or faith, although their lyrics’ implied spiritual themes have made Red popular on the Christian charts. 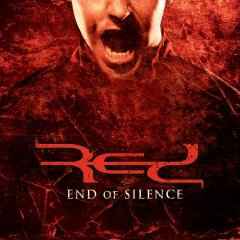 In 2006, Red released End of Silence. The album spawned three singles that landed on the Billboard Mainstream Rock charts. 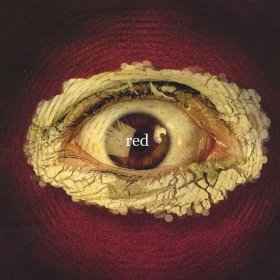 In reviews, critics compared Red to bands like Linkin Park, Breaking Benjamin and Chevelle. 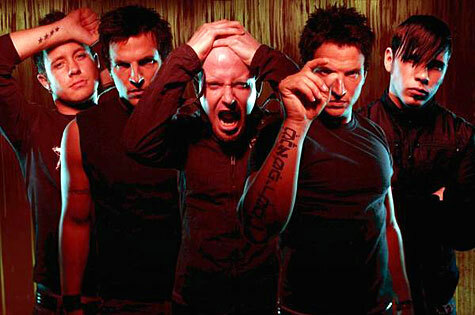 In 2006, End of Silence was nominated for the Grammy for Best Rock or Rap Gospel Album, losing to Jonny Lang’s Turn Around. 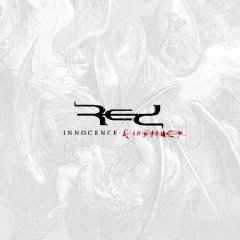 Red returned in 2009 with Innocence & Instinct, which the band members said was inspired by Dante’s Inferno and a serious 2007 tour accident that resulted in their van crashing through a guardrail and sliding across the highway on its side. Bass guitarist Randy Armstrong, identical twin brother of guitarist Anthony Armstrong, hopes their music communicates to listeners that they are not alone in their struggles. You never know what people are dealing with in their everyday lives, but I am willing to bet that at some point, we all have experienced the same feelings of anger, sadness, and confusion. Our music addresses a lot of those experiences; those feelings, and the situations that caused them. I hope our music inspires people and let's them know that they are not alone.